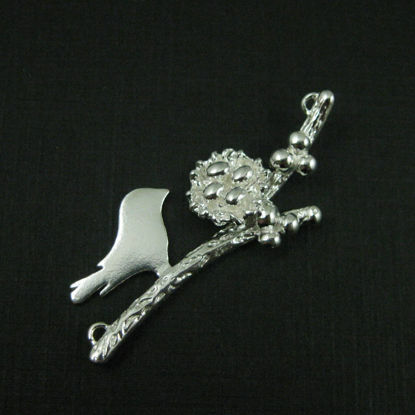 Wholesale large selection of sterling silver, gold plated vermeil, and rhodium plated silver bird connector pendants. 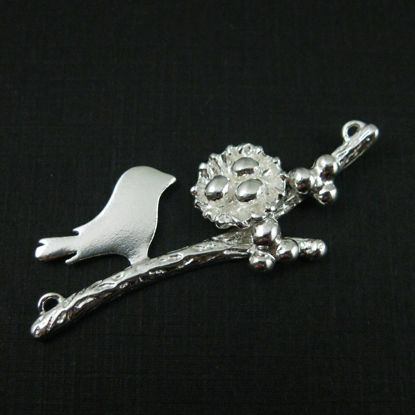 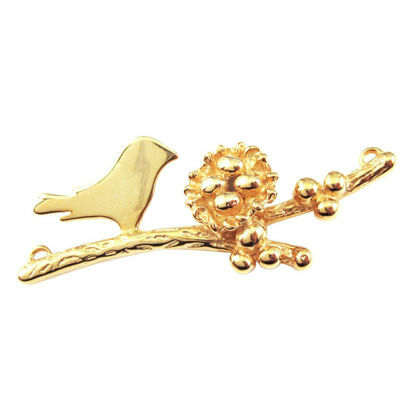 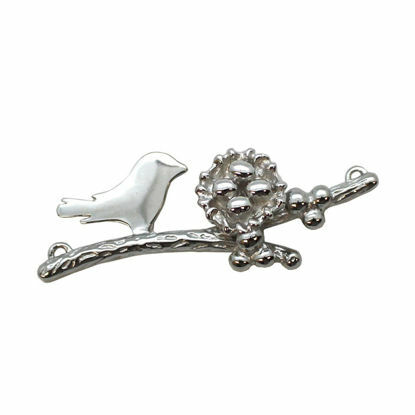 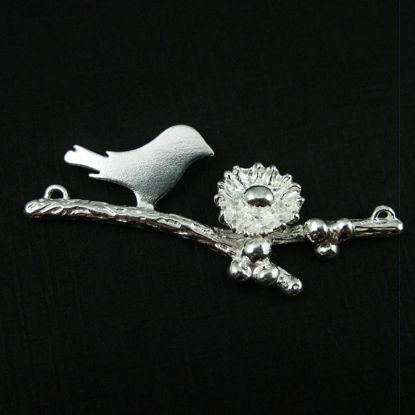 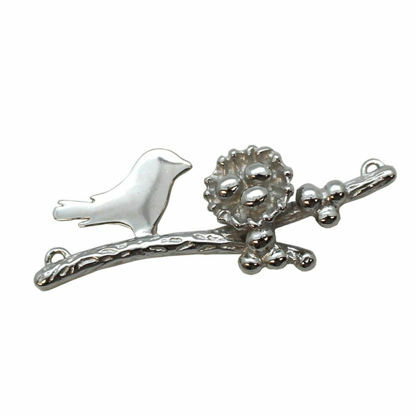 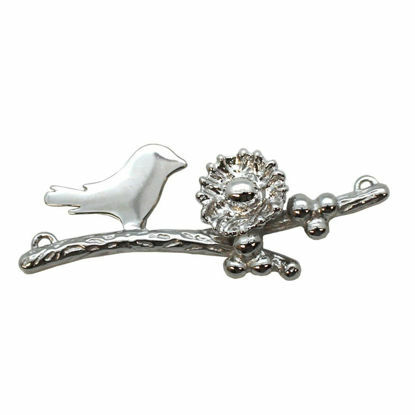 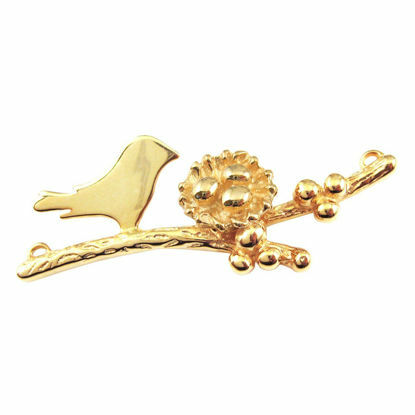 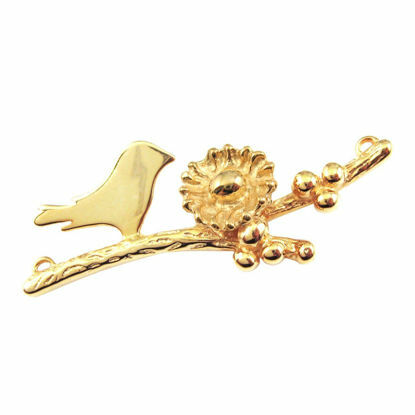 We carry a big selection of bird family connector charms, popular for mother's gift, baby shower gift, or caregiver jewelry gift. 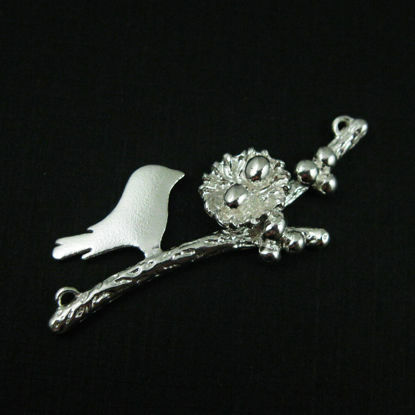 Find what you're looking for to complete your handmade jewelry.